Hail Hot Bottlers!! Spring has Sprung! BRAND NEW BOOK - FIZZ – Pre-order now! 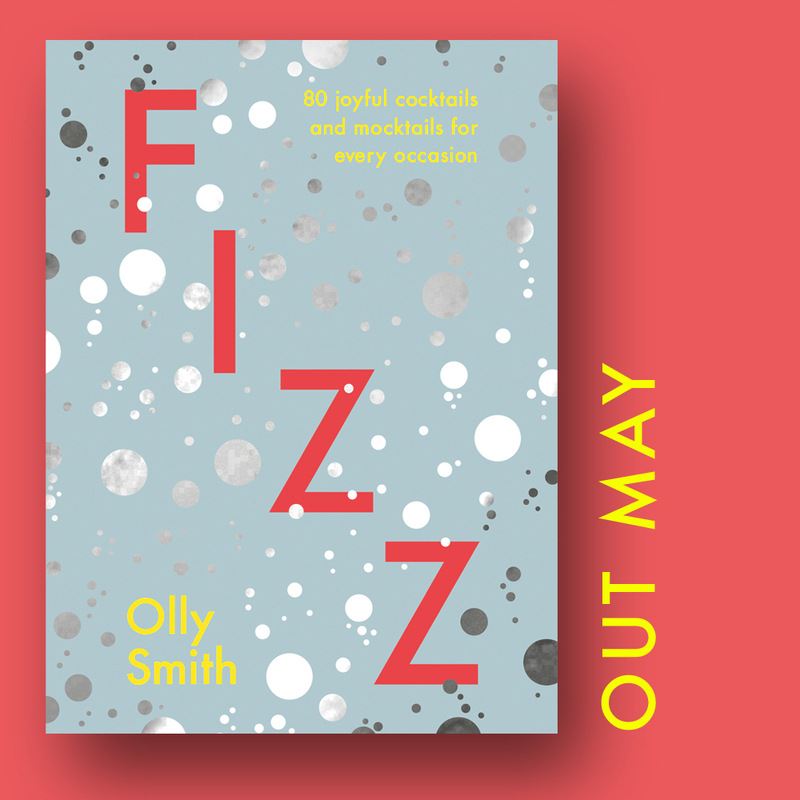 We’re getting super excited at Olly HQ for the launch of Olly’s stunning new book: Fizz - out on 16th May. Olly celebrates all things fizzy with an effervescent collection of cocktails and mocktails each one united by bubbles and guaranteed to put a spring in your step. Pre-order your copy here now! The Ideal Home Show is coming back to Olympia and Olly will be bursting onto stage over the next couple of weeks to present a smashing selection of great wines under a tenner and will even be giving bottles away. Huge thanks to Majestic for supplying the wines. *Ticket Offer to Hot Bottle readers* 2 tickets for just £10. Visit the website here for details of Olly’s appearances and use code: OLLY at checkout to take advantage of this ticket offer. T&C's: Book before 6th April 2018. Concessions not included. £1.70 transaction fee applies. Children aged 15 and under go FREE when accompanied by a paying adult. Calls cost 7p per minute plus your phone company’s access charge. Tickets include free entry to Eat & Drink Festival. Series 5 of Olly’s podcast ‘A Glass With...’ is now in full swing! 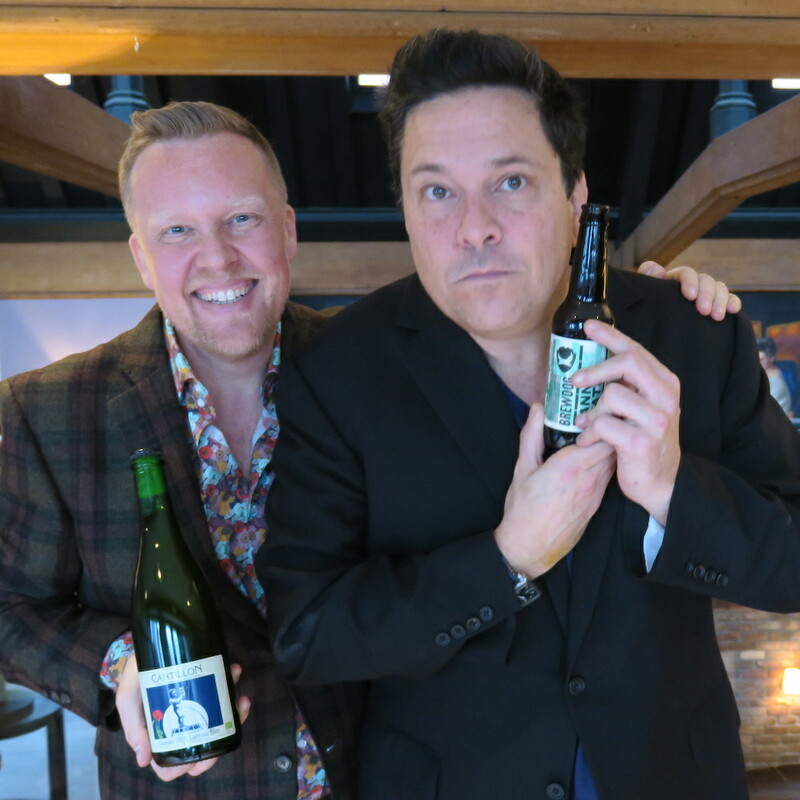 Kicking off with the hilarious Dom Joly and continuing this week with Laurence Llewelyn-Bowen, this series is yet another unmissable feast for the ears. Dive right in and subscribe at aglasswith.com, share and listen via Spotify, iTunes and all other major podcast platforms. Catch Olly in the Saturday Kitchen studio from 10am on BBC1 this weekend for a Comic Relief special. Matt Tebbutt and Olly will be in the kitchen with some very special guests and chefs Bryn Williams, Gennaro Contaldo and Paul A Young. 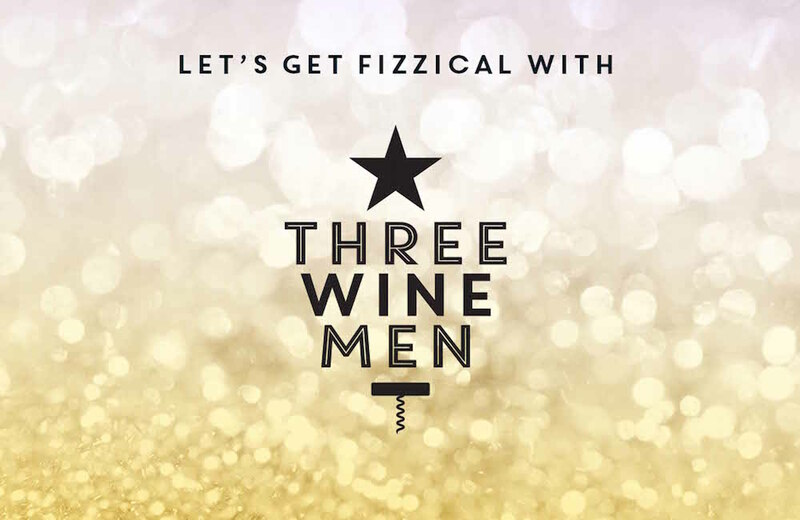 The Three Wine Men are back on 9th May popping a huge range of fabulous fizz to share with you. For full details and to book tickets for this tasting click here - hope to see you there! We’ve seen the daffodils, heard the birds and even seen the sun once or twice which means Spring is coiled somewhere over the horizon. Here are two fragrant Spring whites for under a tenner, both outrageously good for their respective prices yet delightfully contrasting in style. First up, The Wine Society’s Cave de Turckheim Pinot Blanc 2017 £7.75 (12.5%) is floral, fun and perfectly peachy. Balanced with a moreish burst of brilliance, this is wonderfully plush and sheer glass of indulgent enjoyment that you can safely pour for literally all your guests and feel confident that they will smile. Next is a light zesty zinger from Aldi, The Exquisite Collection Lyme Block English White 2018 (12.5%) £9.99 is available in stores from 18th March and you should set your clock by it before it sells out. Imagine diving into a glacier of gooseberries and whitecurrants sporting nothing but a garland of elderflowers and you’re some way close to the invigoration of this crunchy refresher. This Bacchus-led blend is the new benchmark for own-label English wine. Thanks for all your support, keep in touch and remember to share this newsletter far and wide.